Spending wisely on everyday living is the key to save more in this economy. It doesn’t hurt to be a little environmentally friendly while saving money too. Below are some easy ways to stretch your dollars, save time and conserve nature’s resources. Cut Down on Paper Towel Purchases. Keep washcloths on hand in the kitchen to mop up spills, wipe faces, etc. It not only saves you money, its very green too. Dine at Home. Be creative with recipes and table settings, and you won’t feel like you’re missing a thing. Use Smart Products. Arm & Hammer Essentials Detergent cleans with plant-based soaps and baking soda and costs up to 50% less per load than the leading detergent. Bulk Up. Larger sizes mean lower unit costs. 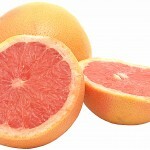 Divide into smaller portions, freezing perishable items as necessary. Thirsty? Make water your drink of choice. A very green option is to carry a stainless steel water bottle for refills. Before Grocery Shopping. Search online for printable coupons. 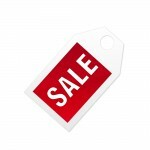 Spend time with the store’s website or circular, and plan meals around sale items. Transfer Shampoo and Conditioner into Pump Bottles. Use just one squirt per application, its all you really need anyway. Choose Products that Multi-Task. Try Arm & Hammer Total 2-in-1 Moist Dryer Cloths to get the best of a fabric softener and a dryer sheet in one money saving moist cloth. Spend Less on Skin Care. Look for tinted moisturizers and body lotion with built-in sunscreen. Whiten Teeth for Less. Buying toothpaste with whitener in it or add whitening booster to your toothpaste, works just as good as whitening strips but much cheaper. 1. Use Coupons ~ Not always is this easy, but its worth it to try. 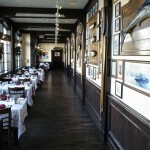 Here are a few sites to try: Restaurant.com offers gift certificates at a discounted price but there are restrictions. Use your Entertainment book – BOGO deals. 2. Don’t order drinks ~ Soda and alcohol can really up the bill . Stick with free water. 3. Split a meal with someone ~ This saves you from eating too much and also saves you from carrying around the dreaded box of left overs, that rarely get eaten. 4. Go early and enjoy the early bird specials or happy hour ~ You can get the normal menu items for almost half off. 5. If dining with kids, try places that kids eat free ~ Applebees and Ihop are among the many that offer free kids meals with an adult purchase. 6. 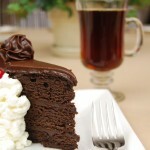 Skip the dessert and appetizer ~ Desserts are a huge money maker for restaurants. If you are really craving a dessert, stop at the market on the way home to pick up something fabulous. 7. Order Take Out ~ This will save you from shelling out money for drinks and a tip, which adds up fast. What Can You Give up to Save Money? We each have our ‘little things’ we can’t live without. What are yours? Now lets turn that around and find the things we ‘can’ live without. 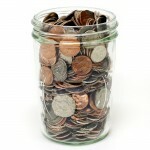 In these tough economic times we have to continually be thinking of ways to save money. Below are a handful of ways to help you save money every month. 1. Get rid of the land line ~ Most everyone these days owns a cell phone, why not disconnect your land line and save approximately $25.00 a month for the monthly service and fees. You can save a bunch more if you tend to make out of state calls. That’s where the cell phone comes in hand, most contracts don’t charge extra for out of state, as long as you stay within your minutes. 2. Disconnect the cable ~ Yesterday I mentioned 5 Sites to Watch TV W/O Cable. Cable on average costs about $35-$50 every month. 3. Cancel you gym membership ~ Even if you only do it for the summer months, get outside and enjoy the weather and nature by running, riding your bike or hiking. If you want to cancel for good, try out some new exercise DVDs when the cooler weather hits. Average savings of $100 for a family of 4. 4. Cut out the weekly trip to your favorite restaurant ~ Try cutting back on eating out. Its tough but the amount you spend for a family of 4 is outrageous. Average savings is $40 weekly at a local chain. 5. Brown bag it ~ Take your lunch to work with you. Saving you about $6 every day = $30 a week, $120 every month. If you combined all of these your total monthly savings would be approximately $445.00. Wow! That’s a savings of over $5,000 in a year. 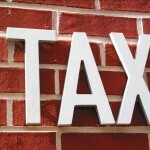 Author adminPosted on June 25, 2009 Categories Budget, help, MoneyLeave a comment on What Can You Give up to Save Money? 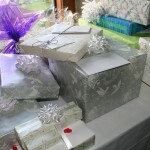 When it comes to weddings, you are not obligated to spring for the most expensive item on the wedding registry. Most registry lists have lower-priced items in the $25 to $35 price range. A bottle of wine or a bottle of liquor. Ingredients for a romantic dinner. Magazine subscriptions are gifts that keep on giving. Give them a movie night. You can also pool money together with friends to get that expensive gift on their registry. Keeping your cost down and getting the wedding couple what they would like. Hit a site like etsy.com for low-priced original art that will remind the couple of a shared experience, their backgrounds or their honeymoon. Remember, your gift should celebrate the happy couple, not break the bank. The sun is beginning to pokes its head out more frequently as May moves along, and as Memorial Day nears, full-blown summer is just around the corner. 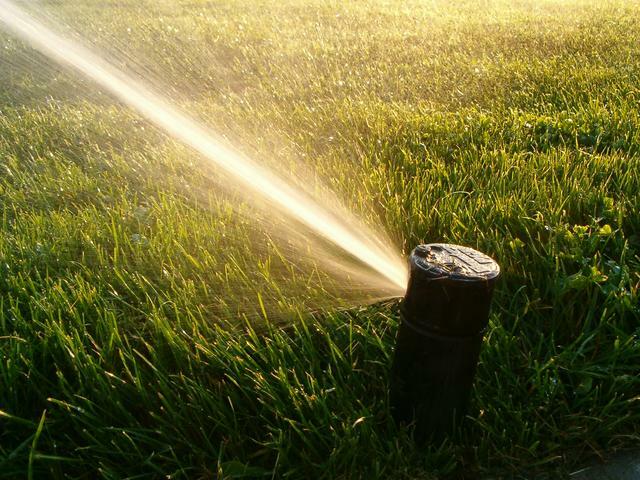 So while we are rejoicing in our household because it means our electricity bill will decrease (longer sunlight and no heating needed) we are now looking at how we can keep our water costs down as we strive to keep our plants pretty and are grass green. Potable water consumption in the U.S. is about 340 billion gallons daily – accounting for about one-fourth of the US’s total renewable fresh water supply, according to an article in GreenBiz.com. When water usage is reduced through maintenance and conservation measures, thousands of dollars a year can be saved not only in lowered utility bills but also in maintenance and life-cycle costs. * Install a water meter to increase awareness of water usage. * Energy Saving Trust advises families to install efficient dual flush toilets or to put a brick in the cistern to flush less water away. * Take a shower as water usage is far lower than when taking a bath. 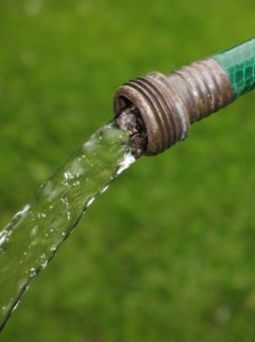 * Water the garden less and never use a sprinkler system without a timer. uSwitch.com estimates that the cost of watering the garden is £1.03. * Collect rain in a barrel and use this to water the garden. * Water plants in the evening and not during the hottest part of the day so that the water has time to absorb properly. * Never leave the tap running whilst brushing teeth. 10 litres of water a minute will be lost. * Wait until there is a full load before using the washing machine or dish washer. * Don’t clean the car with a hose pipe, use a bucket and sponge instead. * Repair any dripping taps to prevent unintentional water usage. Have any other tips for us here at HackALife? Let us know in the comments section.